It is important, when considering how to optimize your website for search engine ranking, to recognize the difference between on-site SEO, vs. off-site SEO. In the last blog we talked about what we do on the website itself to improve your search engine rankings, or On-Site SEO. As a Northern Virginia SEO company, TESSA works with local businesses to improve their Google, Bing, and Yahoo rankings and help them get more clients and customers. This week we are focusing on Off-Site or Off-Page SEO. There is a common misconception that SEO is only about optimizing your website. In reality the majority of SEO work relies on Off-Site SEO. Once your website is fully optimized with the proper keywords, alt tags, and headings, you can direct your attention to building your presence online on a wider plane. Using other online platforms, directories, and building powerful social media influence. One of the most significant things you can do to increase the search ranking on your website is back-linking, or having credible and highly ranked websites linking to your site. You can look at the number of quality links to your website through a resource like Open Site Explorer. This will give you a good look at existing links, where they came from and allow a comparison to other sites in your industry. With this information you will be able to see the highest authority inbound links so you can try to get more of the same. 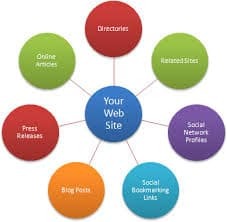 You will also see this information for your top competitors and may be able to get the same high authority links for your site. You will want to build your links gradually and naturally; anything that looks too much too fast sets off search engine red flags. There are several ways to build links to your site, but all of them take some time and effort, so be patient and persistent. In a subsequent blog, we will go into greater detail on some of these ideas. Social media is a great way for businesses to generate SEO for their website, as well as create brand awareness and loyalty. The kind of social signals you get from Facebook Likes, Twitter retweets, and Google+ posts are picked up by search engine algorithms and are all part of a powerful SEO strategy. Make sure all of your accounts are set up properly and updated with regular, industry-specific content. Building your community online is one of the ways to encourage links to your website as well. 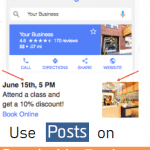 Not only are sites like Yelp important to your online presence and reputation, but they can have a big impact on your website SEO for the inbound links and directing traffic to your site. This is particularly critical to local business campaigns. There are many online directories to list your business, which is another great way to promote off-site SEO. Some of these directories are free of charge and others require a fee. Don’t discount a directory site just because it charges; it may be a great resource. 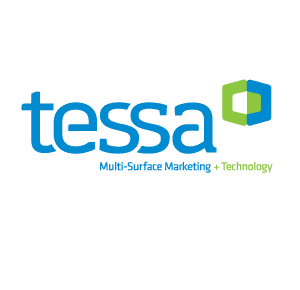 At TESSA, we are experts in optimizing websites for Northern Virginia businesses, both on their pages and through off-site resources. 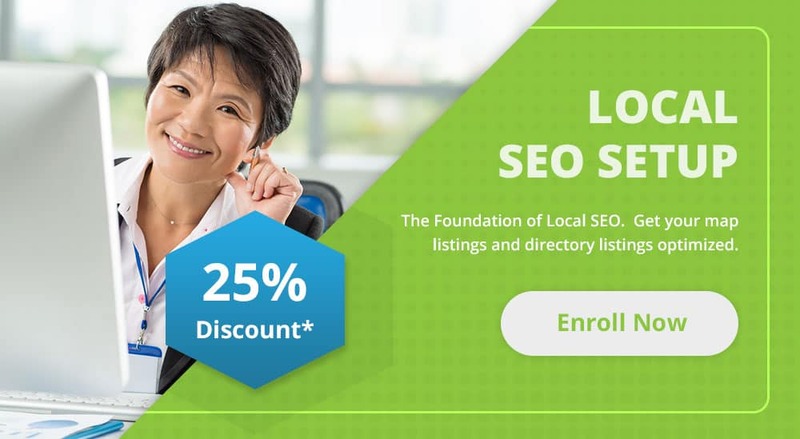 All of these avenues and strategies, which are frequently changing in sync with search engine algorithms, are critical to the ultimate success of an SEO campaign. Contact us for a free consultation of your website.